Biography and photos for use in outreach, etc. 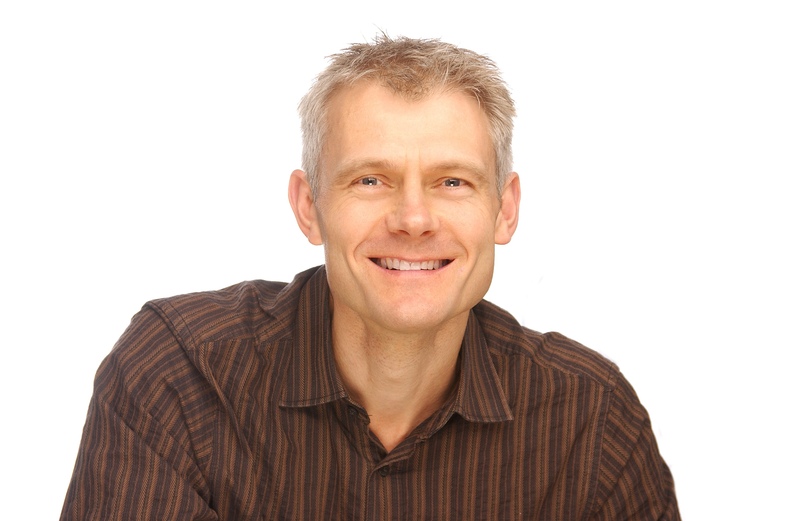 Kevin Anderson is professor of energy and climate change in the School of Mechanical, Aeronautical and Civil Engineering at the University of Manchester. 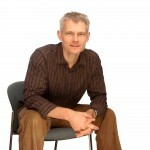 He was previously director of the Tyndall Centre, the UK’s leading academic climate change research organisation, during which time he held a joint post with the University of East Anglia. 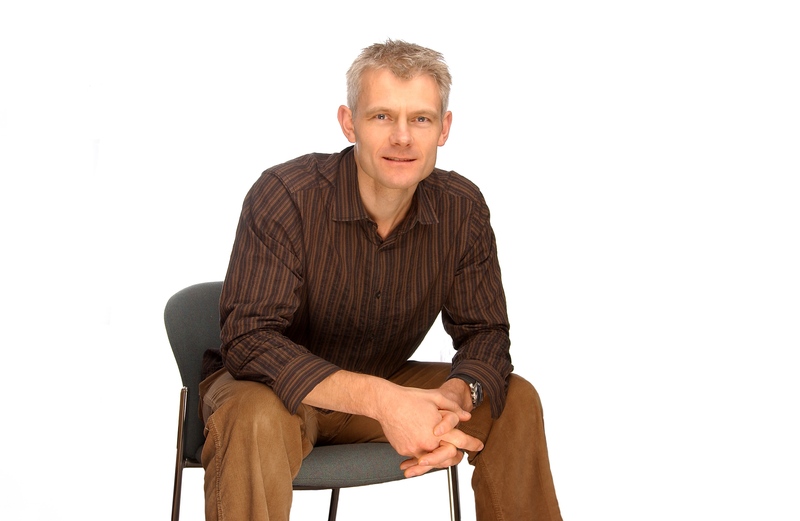 Kevin now leads Tyndall Manchester’s energy and climate change research programme and is deputy director of the Tyndall Centre. 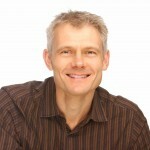 He is research active with recent publications in Royal Society journals, Nature and Energy Policy, and engages widely across all tiers of government. With his colleague Alice Bows, Kevin’s work on carbon budgets has been pivotal in revealing the widening gulf between political rhetoric on climate change and the reality of rapidly escalating emissions. His work makes clear that there is now little to no chance of maintaining the rise in global mean surface temperature at below 2°C, despite repeated high-level statements to the contrary. Moreover, Kevin’s research demonstrates how avoiding even a 4°C rise demands a radical reframing of both the climate change agenda and the economic characterisation of contemporary society. Kevin has a decade’s industrial experience, principally in the petrochemical industry. He sits as commissioner on the Welsh Governments climate change commission and is a director of Greenstone Carbon Management – a London-based company providing emission-related advice to private and public sector organisations. Kevin is a chartered engineer and Fellow of the Institution of Mechanical Engineers. Pictures for outreach etc. High (~1MB) and low (~200KB) resolution.